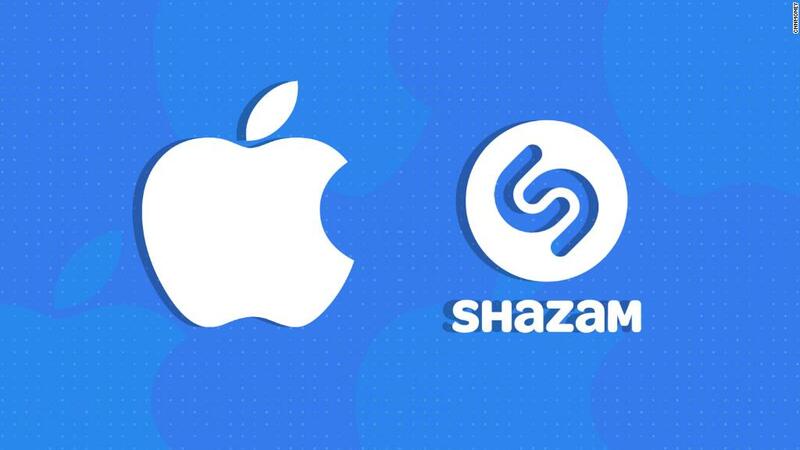 The European Commission has launched an in-depth investigation into Apple's acquisition of music recognition app Shazam, delaying one of the tech company's biggest deals by at least four months. "The Commission is concerned that the merger could reduce choice for users of music streaming services," Europe's top antitrust regulator said in a statement. It said that the deal would combine two significant players in the digital music industry that are active in complementary business areas. Shazam said it couldn't imagine a "better home" than Apple, and looked forward to the deal closing. "Shazam was one of the first apps available when the App Store launched in 2008, we have worked together on music ever since, and the whole team is excited about the future," it said in a statement. The Commission is concerned the deal could give Apple access to commercially sensitive data about the customers of its competitors, and that Apple could use it to hurt its rivals. "The way people listen to music has changed significantly in recent years, with more and more Europeans using music streaming services. Our investigation aims to ensure that music fans will continue to enjoy attractive music streaming offers," said Margrethe Vestager, Europe's top official in charge of competition. Apple (AAPL) said it was buying Shazam in December. It said the two companies "share a passion for music discovery," adding it had "exciting plans in store." The regulator said in February that it would look into the merger after requests from Austria, France, Iceland, Italy, Norway, Spain and Sweden. The price of the Shazam deal was not revealed by either company. TechCrunch, which was first to report the acquisition talks, pegged the price at around $400 million. That makes it one of the biggest deals Apple has ever done. It paid $3 billion for Beats Electronics in 2014. In 1996, it bought NeXT for about $400 million. Shazam, founded in 1999, said in 2016 that its app has been downloaded more than one billion times. The European Commission said it would complete its investigation by September 4, 2018. It could then decide to approve the deal, with or without conditions, or block it altogether. -- Seth Fiegerman contributed to this article.